This Monday an announcement was made by Gov. Rick Scott from Tallahassee Florida about a $3.1 billion deal with the Seminole tribe of Florida. This deal is now the largest tribal revenue-sharing agreement in the country, and it is nearly three times larger than the current $1 billion that the Seminoles have paid to the state over the past five years for exclusive rights to operate certain card games. This card game agreement was part of a 20-year deal known as a compact that is set to expire this summer. Because of this, it became necessary for the Seminole tribe to look into a new agreement. With the new deal, the tribe would be allowed to offer blackjack, craps, and roulette at all of its locations. However it can also not expand to create additional casinos for 20 years, and it is giving up its monopoly on blackjack and slots. 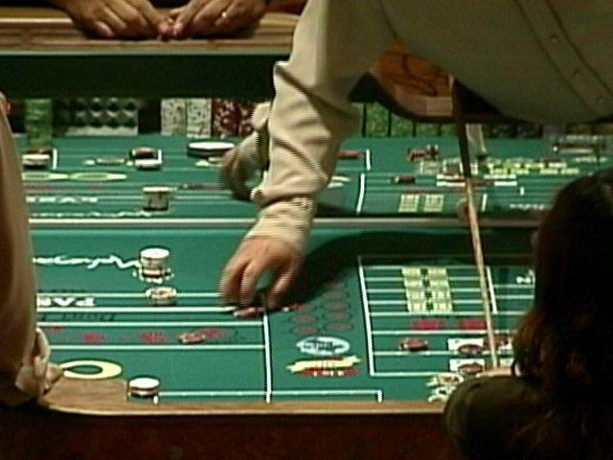 Because of this change, other facilities will be allowed to offer slots, something that previously was not possible due to the Seminole-Florida Compact. After this deal is complete locations such as Broward and Miami-Dade Counties will finally have expanded slot options. Previously under the 2010 agreement, slot machines anywhere except at the existing locations would invalidate the compact and lose the state a lot of money in the agreement. 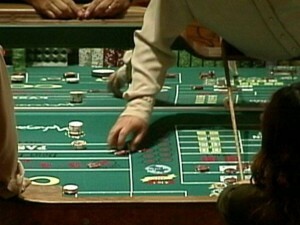 To date Broward and other Miami-Dade casinos have honored the tribes’ agreement and have not offered certain games such as banked table games and slots. One of the major sticking points for legislators will be which counties will ultimately benefit from the slots addition the most. Thankfully flexibility in the compact will give lawmakers the room that they need to form an agreement that everybody can stand behind. While this is no easy task, the money generated from the $3.1 billion agreement will ultimately go to core services such as education, transportation, and healthcare. So while this agreement needs to be handled with care, it will almost certainly lead to expanded slot options across Florida counties while increasing the Florida economy at the same time.